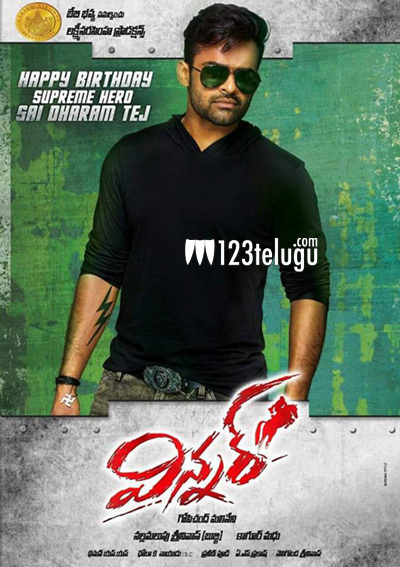 Young Mega hero Sai Dharam Tej’s ongoing action entertainer, Winner, wrapped up a major schedule in Europe recently. A breathtaking climax sequence in Istanbul, Turkey and three songs in Ukraine were shot during this schedule. According to a report published by a popular media agency, a nail-biting horse chase sequence featuring Sai Dharam Tej and the film’s antagonist Thakur Anoop Singh is sure to take the audience’s breath away towards the film’s climax. Bulgarian stunt director Kaloian Vodenicharov, who had composed action sequences for films such as Baahubali and War Z, supervised the climax fight. Winner is slated to hit the screens on February 24th. Gopichand Malineni is directing the movie and Rakul Preet Singh is romancing Sai Dharam Tej in it.